grouped differently for better distribution of players and league play. 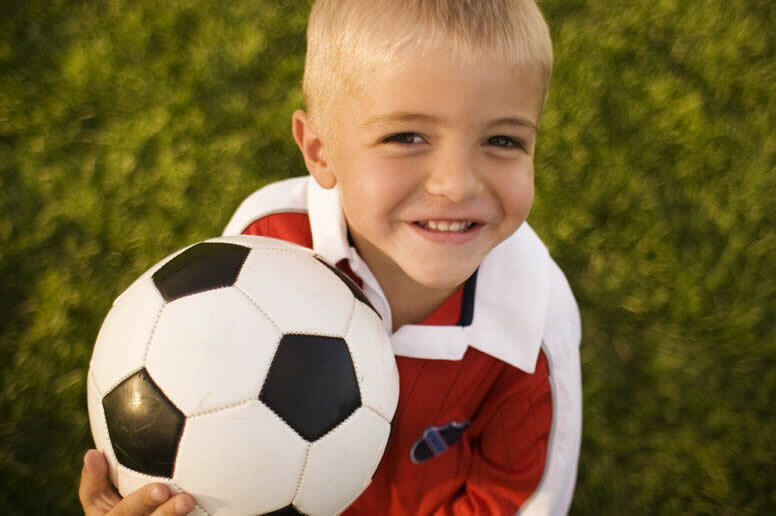 Practices for ages 4 to 8 are normally once a week for about one hour, on a weekday evening (determined by the coach). Most practices start about 6pm. Ages 8 and older teams may practice twice a week. EMAIL (best) at NVYsoccer@gmail.com or call / text for more information at 503-320-3311 (identify yourself and child's name).